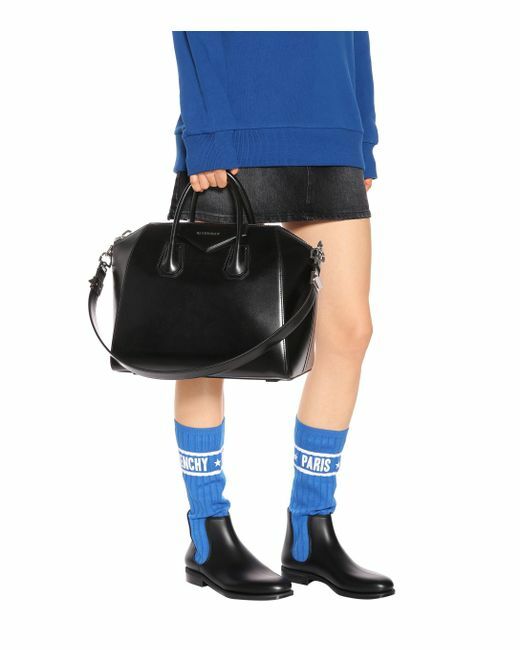 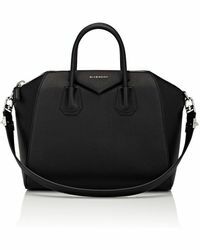 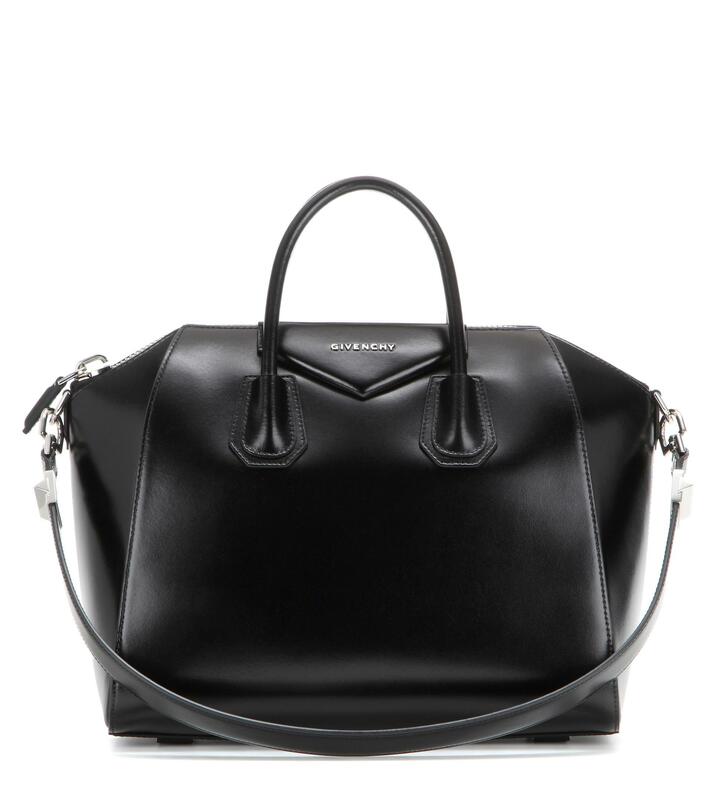 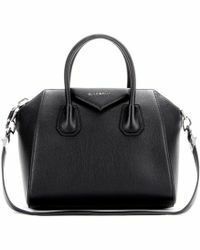 For a timeless closet staple, invest in Givenchy's medium Antigona tote. 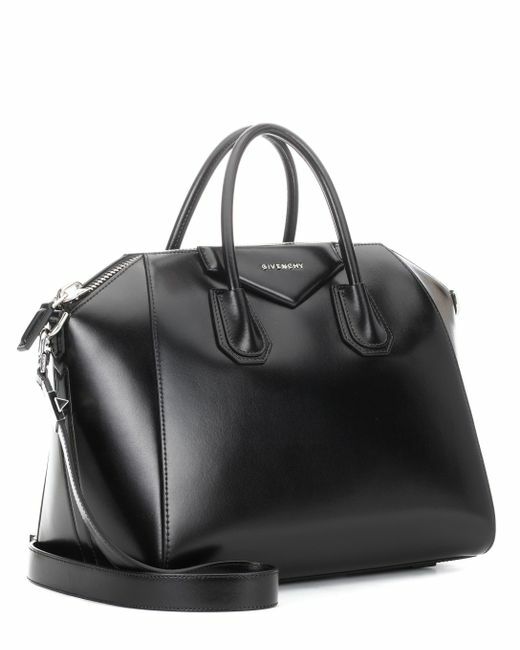 Impeccably crafted from leather, this glossy black design is elevated with silver-toned hardware and a signature logo plaque. 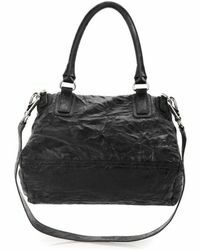 Complete with an optional strap, this piece can be carried on the shoulder or in the crook of your arm.